Tackling topics from racism to poverty, folk singer and songwriter Woody Guthrie dedicated his life to voicing the issues of oppressed Americans through his music. In honor of his altruistic spirit, the Woody Guthrie Center annually awards the Woody Guthrie Prize to a single artist who exemplifies commitment to using their own art form for promoting social good. 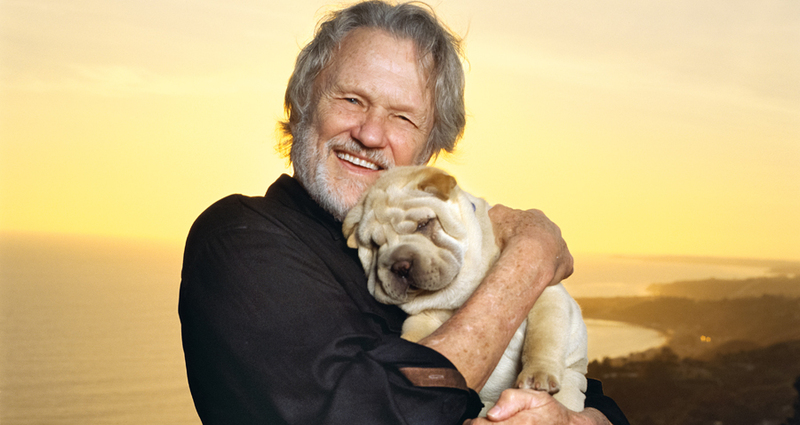 This year, award-winning singer, songwriter, and actor Kris Kristofferson will receive the honor at a ceremony on October 18. 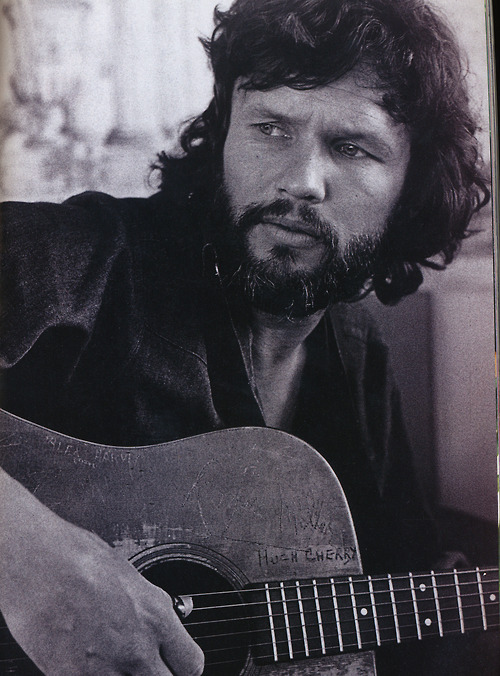 Kristofferson has been an active presence in the music world for decades. He was a member of the 1980s country group The Highwaymen alongside Johnny Cash, Waylon Jennings, and Willie Nelson. He has also written lyrics for songs made famous by other prominent performers including Jerry Lee Lewis and Janis Joplin. What’s more, he’s made several notable appearances on the big screen, starring in movies A Star is Born and Pat Garrett and Billy the Kid. Kristofferson has made good on his word by actively supporting causes including immigrant and farmers’ rights. He has worked closely with the union group United Farm Workers (UFM) for nearly 30 years. The UFM was founded in 1962 by Mexican-American labor leader and civil rights activist Cesar Chavez. “The farm workers are doing work that’s needed everywhere and they need help because people pay them as little as they can get away with,” says Kristofferson. Kristofferson will join an illustrious group of previous honorees including prize Pete Seeger (2014) and Mavis Staples (2015). Hosted in Guthrie’s hometown of Tulsa, Oklahoma, the Woody Guthrie Prize will be presented at Cain’s Ballroom in Tulsa’s Brady Arts District. The event will include performances by Kristofferson and others. For tickets to the event, click here. To read more about the Woody Guthrie Prize and the Woody Guthrie Center, click here.